The senior winners are among the runners to secure GB team places for the World Cross later this month. 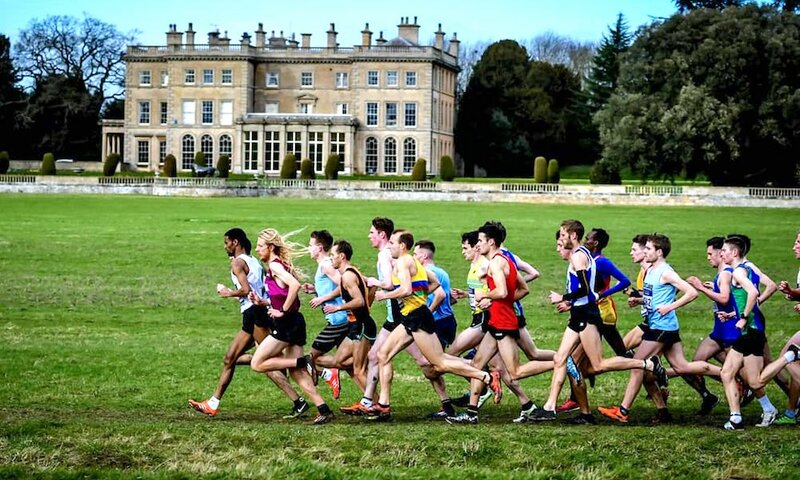 Jenny Nesbitt and Adam Hickey won the senior battles at the Inter-Counties Cross Country Championships at Loughborough’s Prestwold Hall on Saturday (March 9). In tough conditions, Nesbitt produced a superb final loop to run down Jess Piasecki and claim victory in the senior women’s race. Hickey meanwhile required a sprint finish to deny Euro Cross trials winner Ross Millington the victory, earning auto-selection to a British team for the first time since 2015. 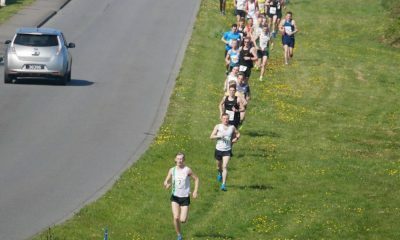 Nesbitt, running for Worcestershire, chased down the Greater Manchester athlete’s near seven-second lead on the final loop of the 10km course to cut the tape first in 37:52. Piasecki held off the challenge of Mhairi MacLennan to take the second automatic qualification spot in 38:05, one second ahead of the Scotland East athlete. North East’s Kate Avery finished in fourth place to secure the overall Cross Challenge title from Piasecki by six points. The latter tied with MacLennan and Emily Hosker-Thornhill on the same points tally, but Piasecki’s performance on the day earned her second in the standings. 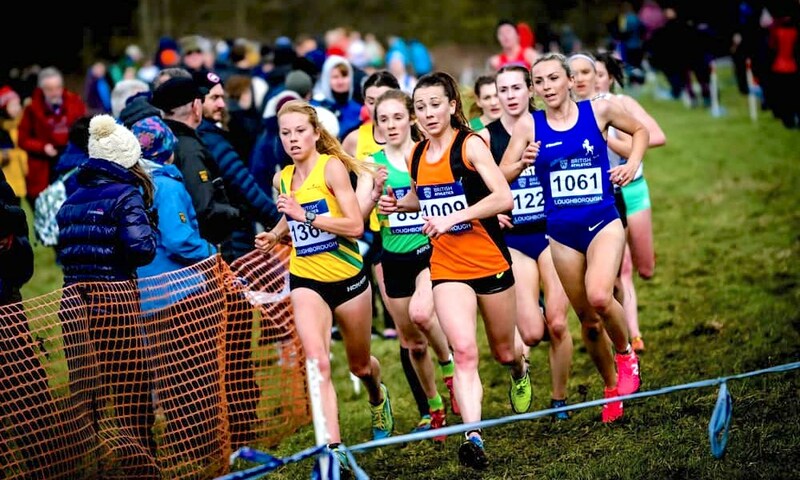 “It was really tough out there but that is the sort of cross country that I enjoy because it’s a case of who can grind it out the longest and be patient and it comes down to getting it right on the day and I did that,” said the Welsh Cross Country champion. “I think that has been the first time I’ve come off and I’ve thought ‘I’ve done that race well today’. It came down to a sprint finish in the senior men’s 10km race as Greater Manchester’s Millington and Hickey, running for Essex, were shoulder-to-shoulder until the home straight, when Hickey kicked clear for victory. The duo had been at the fore from the off, alongside Wells City’s Oliver Fox and Lancashire’s Patrick Dever, only to pull away to secure the win by one second in 32:44. Hampshire’s Mahamed Mahamed finished in fifth place, but did enough to secure his second consecutive Cross Challenge title, edging Hickey by just one point. “I kept trying to cover all the moves within the race and I found myself feeling good until I was in the closing stages with Ross and as soon as I was top two, I couldn’t come away with coming home in second place, I had to go for it,” said the 2017 English National champion. “To gain automatic selection for the world cross team is great and I knew I had to come here and secure my place in the top two. Yorkshire took the overall senior women’s team title, led by the efforts of Claire Duck’s 10th place finish, with the senior men’s team title heading the way of Middlesex, with Abdishakur Abdulle the top finisher in 14th. North Wales’s Matt Willis led the Under-20 men auto-qualifiers home with a blistering performance in blustery conditions that saw him home with more than a 100m lead, stopping the clock in 29:26. 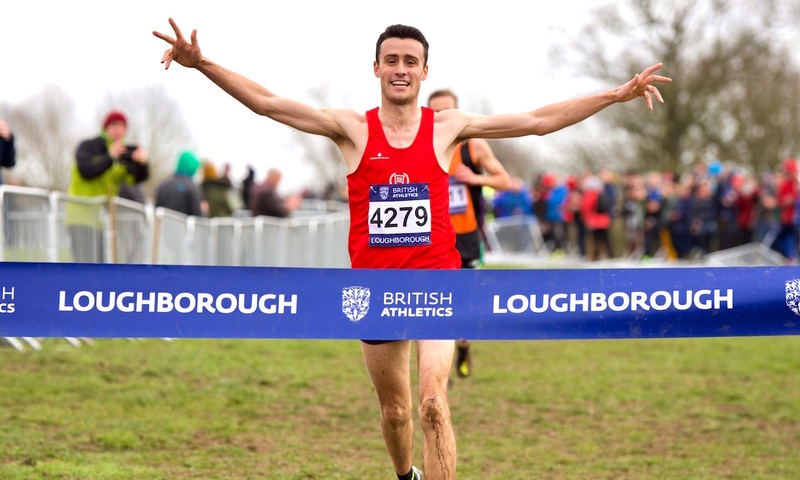 The Wrexham athlete was followed home by English National champion Rory Leonard, who held off the challenge of fellow North East runner Josh Cowperthwaite, recording times of 29:38 and 29:43 respectively to take the remaining automatic qualifying spots. 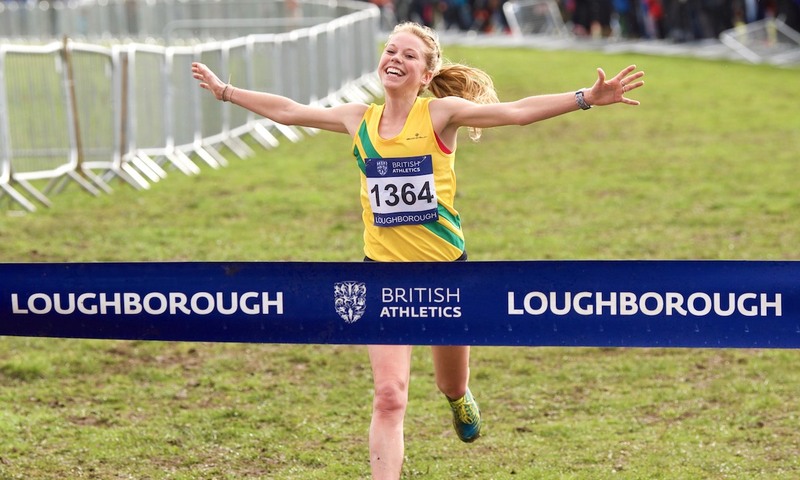 The women’s equivalent saw Grace Brock stamp her authority on the Prestwold Hall course and secure her auto-selection for world cross, and secure back-to-back Cross Challenge titles in the process. 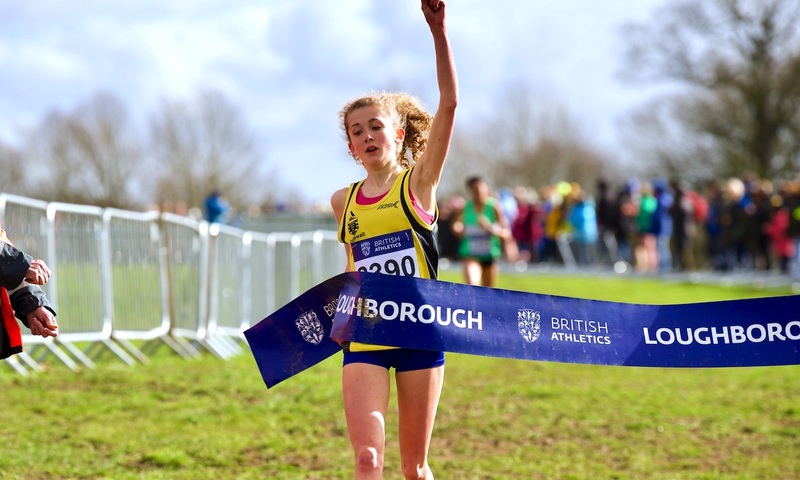 Cornwall’s Brock had to bide her time in a cagey opening to the race, before making a move just after the half way stage to open up a healthy lead from Amelia Samuels, running for Staffordshire, stopping the clock in 21:19, seven seconds clear of Samuels. 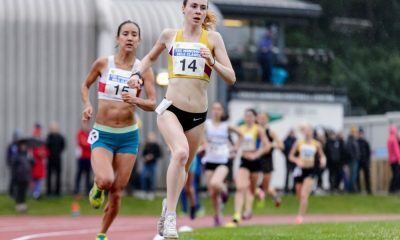 The third automatic qualification spot in a sprint finish went the way of North West’s Olivia Mason, who held off Scotland East’s Eloise Walker by a two-second margin, clocking 21:37. 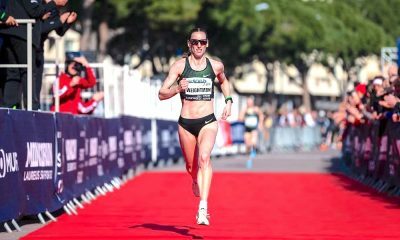 “I’d be lying if I said I wasn’t going for the win just to solidify that title but to get auto selection for the world cross is just amazing,” she said. “Two weeks ago I went off too hard and paid for it at the end in the English Nationals and I wanted to measure it more. I got my lead on the downhill section and tried to stretch that out. Walker helped Scotland East to the Under-20 team title, with Yorkshire claiming the men’s team title, led by the efforts of sixth place Euan Brennan. 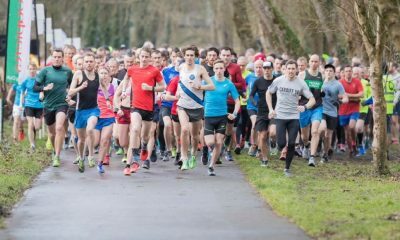 British Athletics intends to select full teams, up to six per team, for the World Cross Country Championships in Aarhus, Denmark on March 30. The team will be selected on Monday before being officially named on Tuesday. It was North East’s Sam Charlton who stormed to victory in 18:48 in the Under-17 Boys race. Finishing in second place, Hamish Armitt took the overall Cross Challenge title, while Kent took the team title with three runners inside the top 10 contributing to their score. North East’s India Pentland took her first victory of the series with a solid 19:38 showing on the course, beating Tia Wilson of Bedfordshire by 12 seconds. 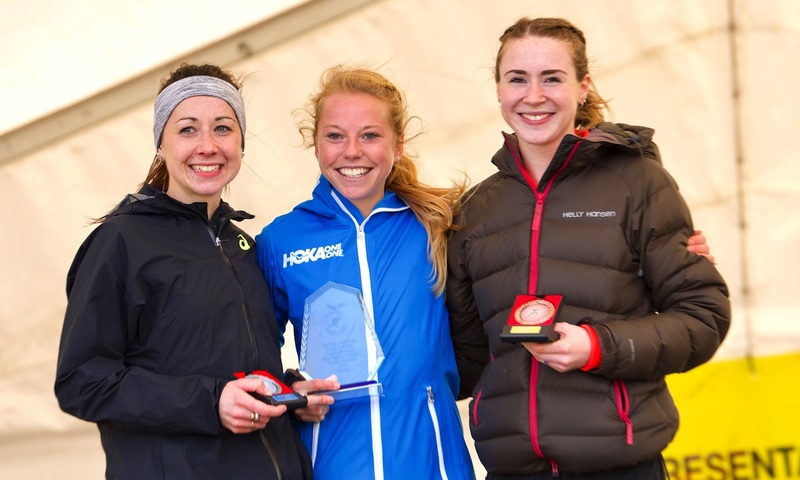 Shannon Flockhart took third and the overall Cross Challenge title, whilst Esther Rowe-Towle led Yorkshire to team victory with a fourth-place finish. Louis Small won the Under-15 boys Inter-Counties crown, with Fraser Sproul taking the overall Cross Challenge title after following him home seven seconds behind Small’s 13:04. Wiltshire’s Bea Wood took victory in the women’s equivalent from Bethany Cook, the latter five seconds behind Wood’s 14:17 showing. North East claimed the team title, led by the charge from Ines Curran. There were Under-13 wins for Suffolk duo Ben Peck and Ruby Vinton. Surrey and Kent tied for the girls team title but Surrey’s positions on the day saw them take the win, as Yorkshire took the boys title.